Over the past several years electric vehicles have been gaining in popularity. This has been due to new technology allowing the electric vehicle to be more efficient to use and operate. Their price has also decreased substantially. But with new and improved hydrogen powered vehicles being created what effects will that have on the electric vehicle market? The electric vehicle industry has seen large growth over the past few years. In fact, from 2015 to 2016 there was a 70% growth in sales from the year before. Almost all vehicle manufacturers are creating and expanding their electric vehicle lines, which is improving usability and decreasing costs. With such exponential growth how can one expect hydrogen fuel cell powered vehicles to even compete, when they virtually haven’t sold a single car? Experts say that even though hydrogen vehicles are a long way behind electric vehicles the signs are starting to change and hydrogen run vehicles could be the low carbon vehicle of the future. 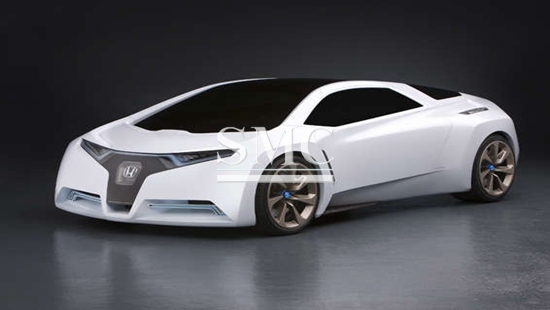 Toyota is the leader in the hydrogen vehicle market but Honda Hyundai, BMW, and Audi are also rumored to be creating hydrogen models as well. While the first models are very expensive they have a substantially larger range than their electric vehicle competition. In fact, hydrogen models have roughly a 3.5x longer range and can be be completely refueled in minutes, whereas electric vehicles can only obtain an eighty percent charge in half an hour. While hydrogen and electric models main energy source is still fossil fuels, they both produce no emissions so they reduce air pollution and green house gas outputs. The main challenge the hydrogen vehicle market is currently facing is the lack of refueling infrastructure in place. Globally there are only 671 hydrogen filling stations. While electric vehicle charging stations infrastructure is also lacking, electric vehicles are able to be charged anywhere there is and electricity supply plug such as your home or work place. Another benefit to electric vehicles is that their battery energy can be fed back into the grid giving the vehicles a second function, helping them to meet power demands. In the long run, the winner of this competition is going to depend on the individual markets. If the hydrogen market can produce enough infrastructures in time and if electric vehicles can increase their range.